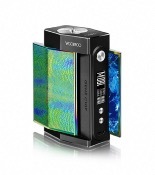 Voopoo are a company loved for all especially in the UK, taking time between releasing mods to ensure their products are the true top quality kits on the market. 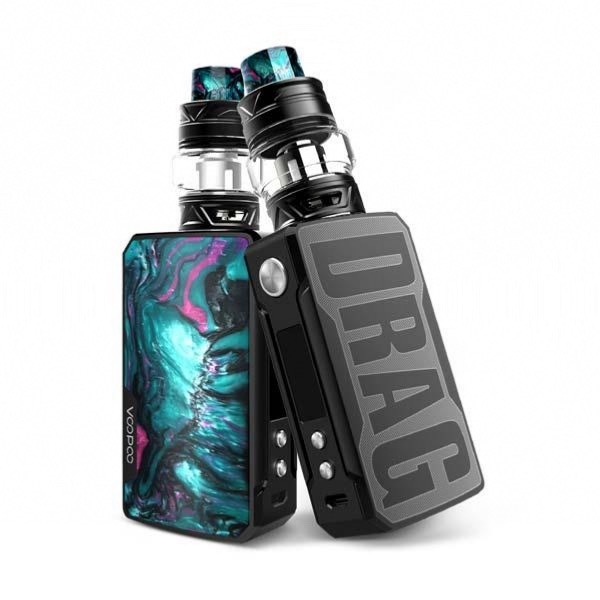 Voopoo Drag 2 is a step up from their previous release, the Voopoo Drag, everyone fell in love and its a mod that's stood the test of time to this very day. But now the Voopoo Drag can sit aside because now they bring us the incredible Drag 2! We offer Batteries when ordering at a discount you are confident that you are buying from one of the cheapest UK suppliers online. With eight colours to choose from, there is something for everyone. It has a great sturdy design and a comfortable expensive feel about it. 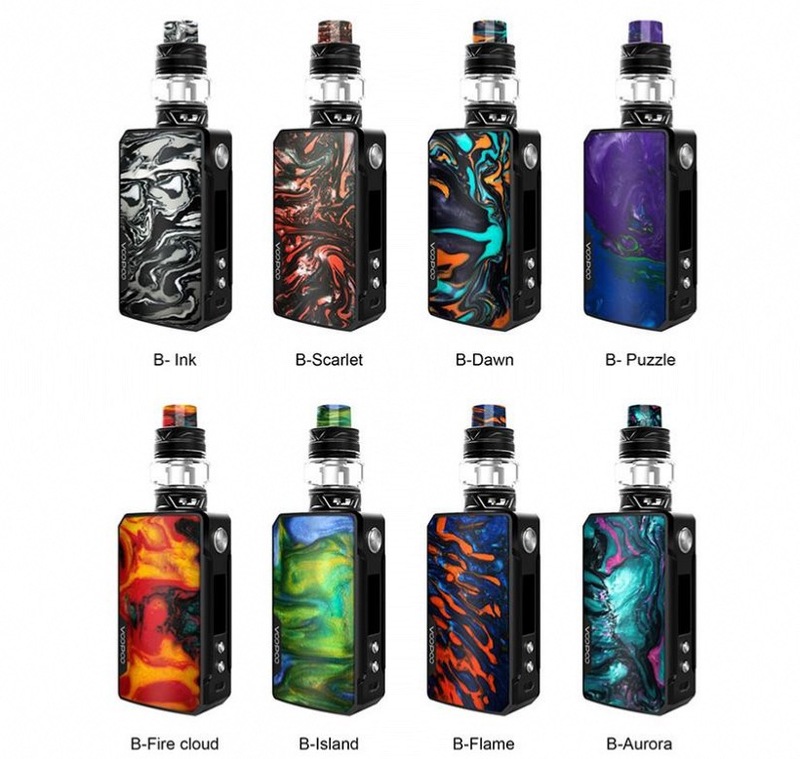 You can purchase a 5ml Bubble glass to hold more of your favourite e-liquid. 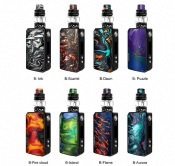 Taking 2 18650 batteries, the Voopoo Drag 2 can last for a long time while utilising Voopoo's new GENE FIT chipset that makes the best use of your battery power while giving you incredibly precise ohm readings and wattage output's. 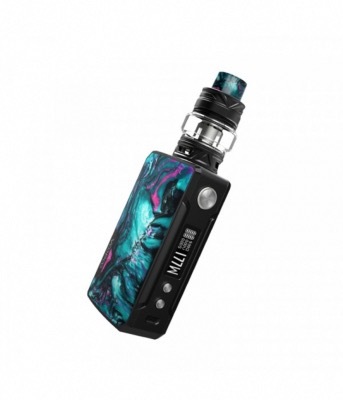 The Voopoo UForce T2 tank is a phenomenal tank made to accompany the Voopoo Drag 2 mod. With an easy and mess-free top fill cap and super wide airflow options this tank is built for maximum flavour and super dense vape clouds. Coming as a 2ml tank to fit with the eu TPD regulations, but you can buy seperate glasses to make it up to 8ml juice capacity so you can go for ages without having to refill, no matter what your vaping style is.